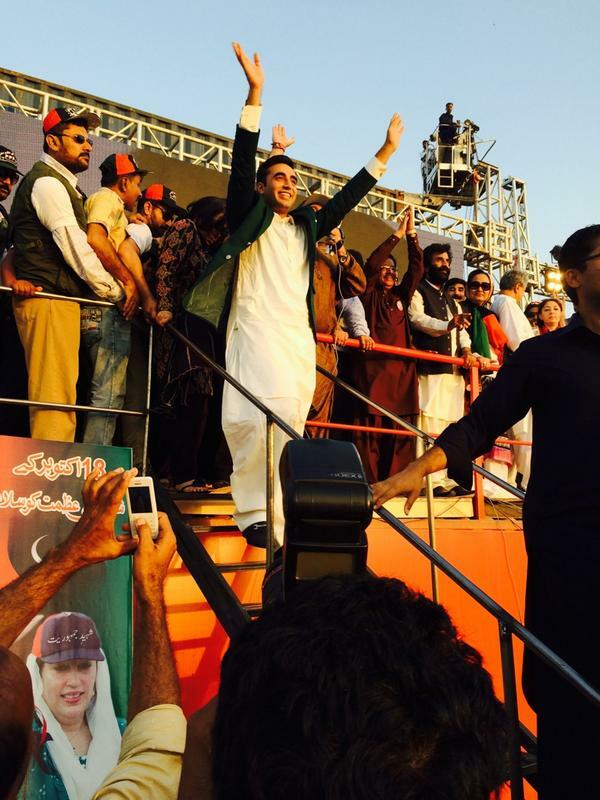 Praise for the Jan nisar e Benazir …. 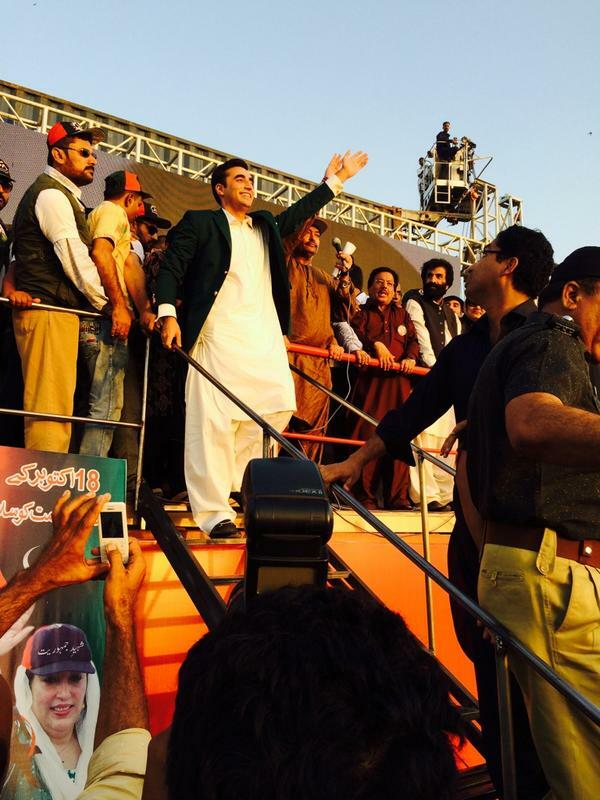 Bilawal Bhutto Zardari visited Sehwan Shareef to pay homage to Lal Shahbaz Qalandar …. 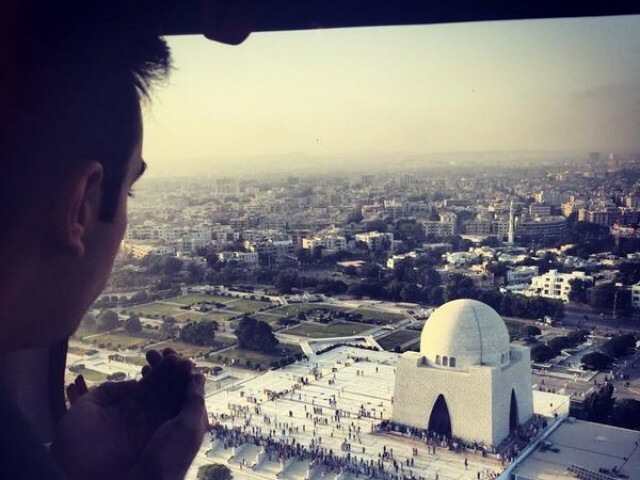 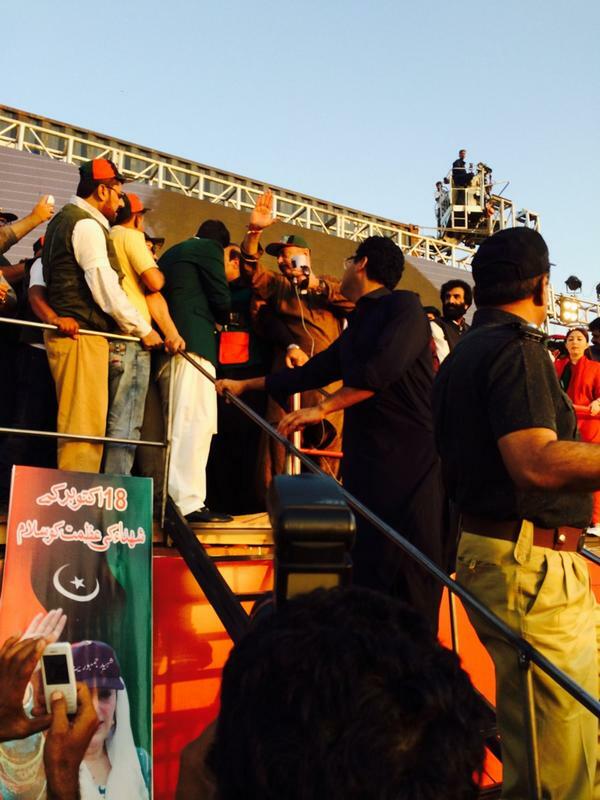 Bilawal to use same truck from Bilawal house to Mazar e Quaid which Benazir Bhutto used in 18 October ….